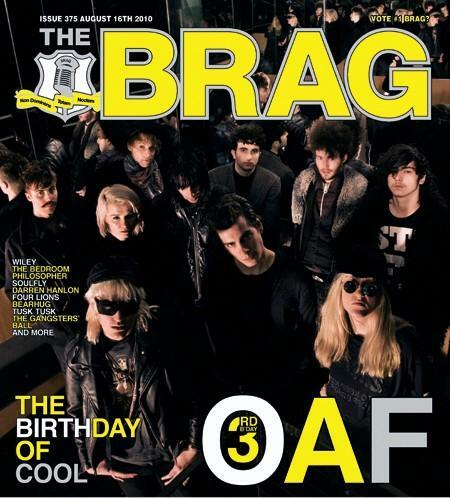 Well part of Sticky Fingers made a part of this weeks Brag cover in Sydney. Here's the pic, Diz sporting his sti fi shirt. In aid of the Ox Arts Birthday weekend this coming weekend. the Stickies are also at Manly on fri night and the Mona Vale hotel on Sat night. Should be fine.